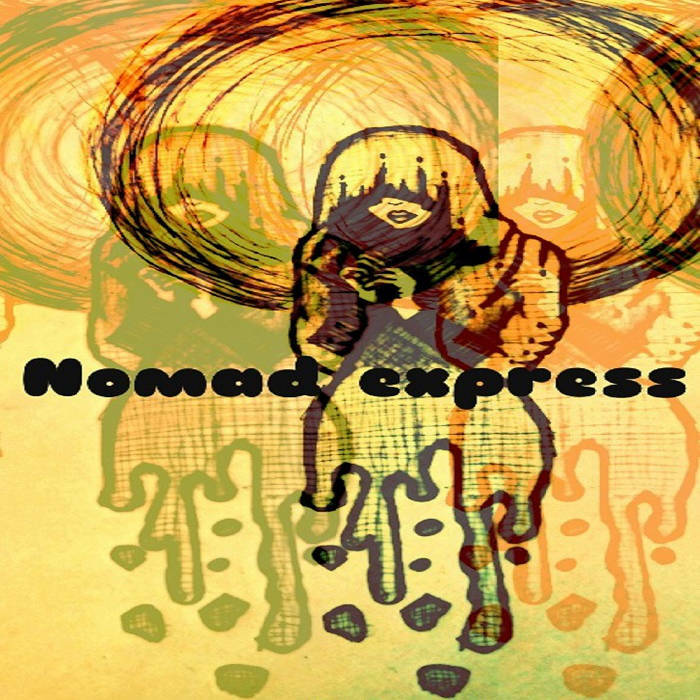 Nomad Express, a band I am very much looking forward to playing with hails from Baltimore and blends blues rock, classic rock, and their own unique style into an EP that comes out strong with 6 Feet Deep. 6 Feet Deep is a strong opener that’s set to make Nomad Express shine from the first four measures. With a high energy, creative bass lines, wailing guitars and a great vocalist, I was hooked immediately. The drumming here is very solid, and carries the song on several occasions when the other instruments drop out and the vocals slide back in. This requires an intense amount of coordination among all members, and the drumming is really setting the pace of the song. The guitarist has chops that remind me a lot of the 70s and early 80s greats. If you’re a fan of Black Sabbath, The Black Keys, Jack White, or just great rock music you need to listen to this EP. Adios, I love the bass in this song. As a bassist, I love music that sounds fun to play. That’s the thing about this EP, it’s obvious that everyone involved is having a great time. You can hear it in the songwriting. That kind of energy, when it’s carried over to shows can take a good band to a great band. A good show to a show that no one will ever forget. Great song. My favorite track, Finding low has a lot of really fascinating dynamics between the guitar, bass, and vocals. With every piece contributing something unique, it’s hard to not feel the groove. The guitarist in this band has a very interesting way of writing. With fast, wild riffs that compliment the vocals, or subdued chords giving the bass something to harmonize with, the writing in this song is excellent. The soloing throughout the entire EP is on point in every single song. You can see Nomad Express on September 16th, at Bushwallers Pub in Downtown Frederick with the founders of this site, The Meer! Awesome review for an awesome band! !